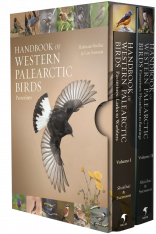 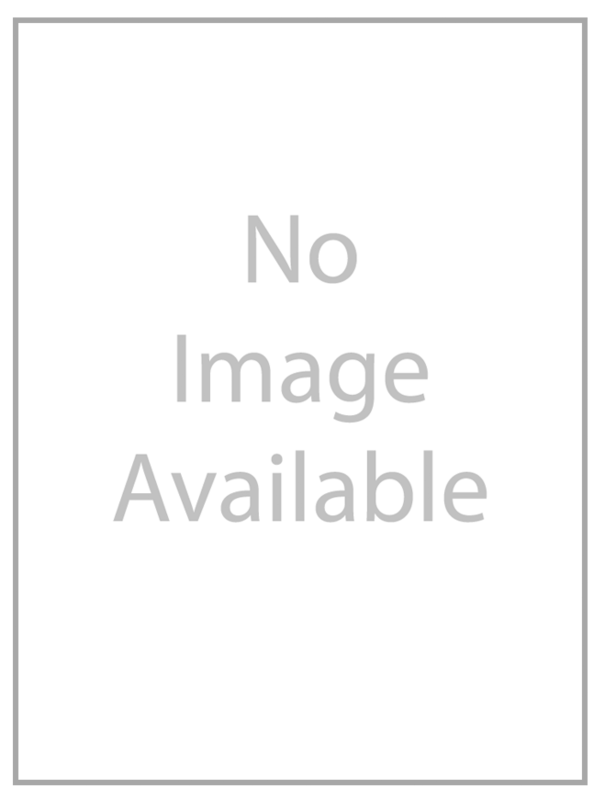 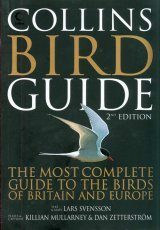 Handbook to the birds of Sweden and the North. 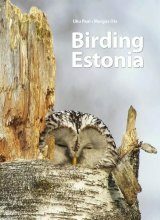 In text and illustrations the author points out typical characteristics to help classify 270 of the most common species in the Nordic countries. 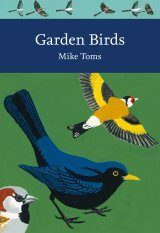 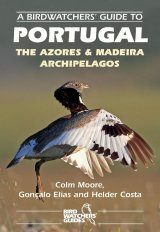 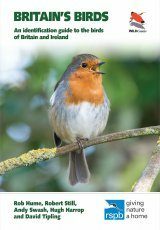 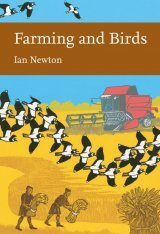 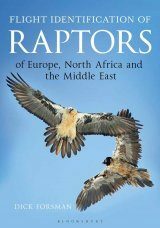 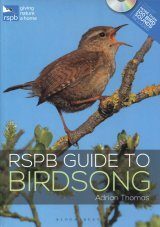 There are also chapters on birds' appearences and migration, habitats in Sweden and a few practical advice for birdwatching.